It's your story. It's time to manage it. Step 1: Uncovering your unique, bold, authentic and compelling awesome Answer to the question "what do you do?" ... assigned to that key project. ... the promotion/raise. ... hired for the job. 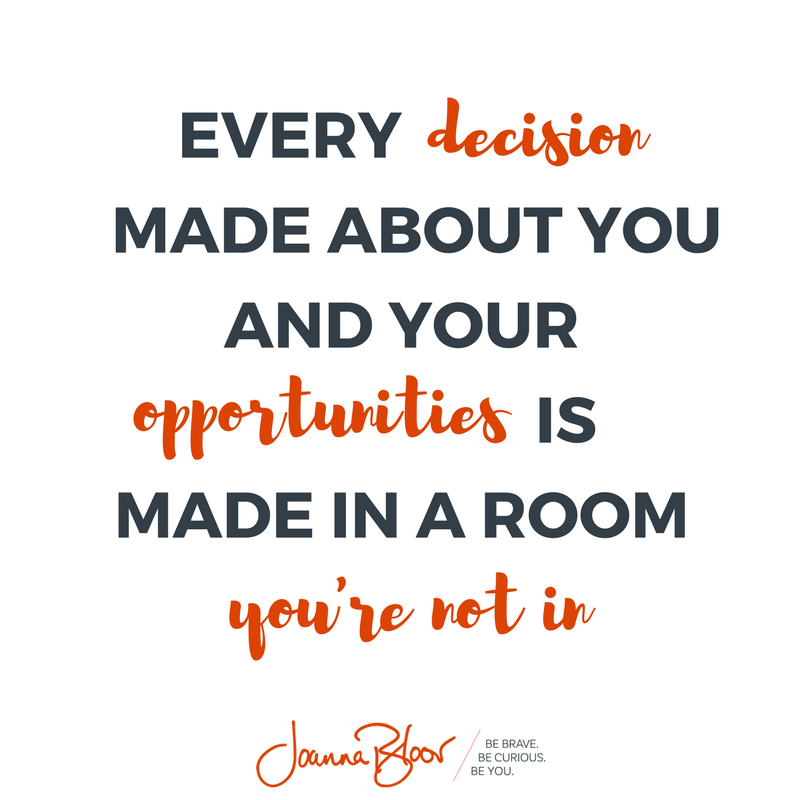 If you're preparing for a job interview, a promotion, or a raise discussion and want to articulate your value but are struggling with how let me help you. How does this work? We collect information from you to focus on your specific needs. You get to schedule your 30 minute appointment that's convenient for you. You get simple prep-work to maximize your session. You & Joanna collaborate to create a powerful value statement & implementation plan. You start sharing your awesome and the magic starts to happen. 30-minute personalized session with Joanna, customized to your goals. Next steps on how to take what you’ve learned and apply the concepts immediately. How to practice and get actionable feedback. YOU need to get good at this. How to apply to your LinkedIn Profile, resume and other digital assets. See Joanna give a 3 minute makeover. If you're a hiring manager, aren't these words just the price of admission? On doing more than you're told. I just had a conversation and we said "actually" 47 times. Who knew you were the gift?